Europe is magnanimous, it’s the beautiful feeling of seeing millions of fireflies in the night sky. Every destination that this continent holds close has unique beauty that a traveler tends to expect something new every time. When it comes to planning a summer vacation in Europe, it seems like a really puzzling question. But what if I say that I have saved you from all the trouble? Through this very post! 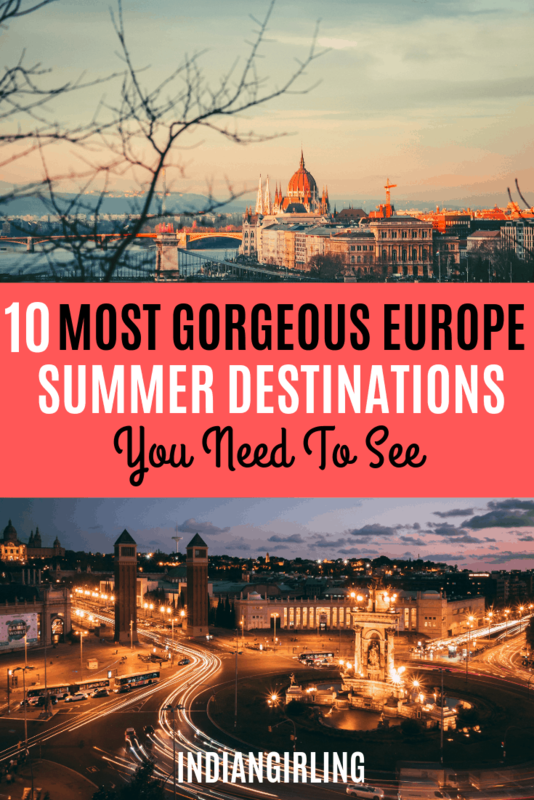 Here’s the top European destinations you MUST visit this year! 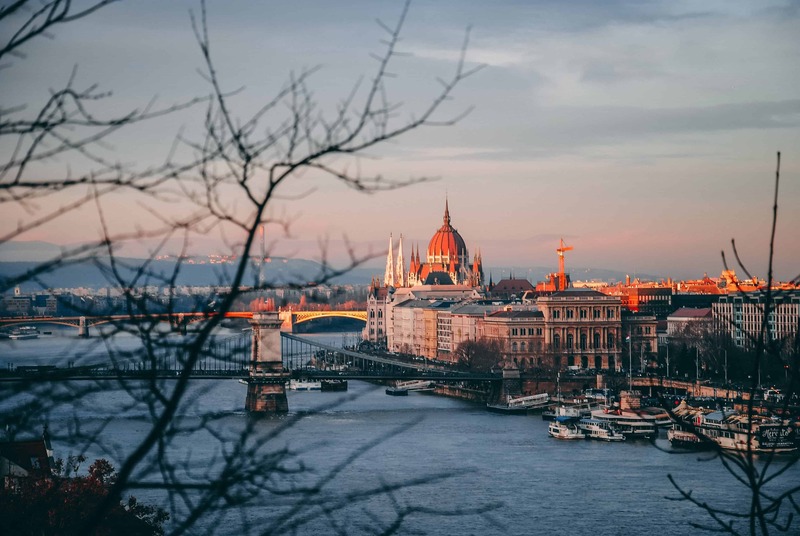 Budapest is one such city that drives all the bad vibes away and takes your spirits high. Which can be a reason why Hungary loves its capital insanely. From its history to the transitions in its architecture, there is a lot to experience on international holidaysin the ‘Paris of the East’. One thing is for sure, if you come down here in summers, get ready to bask in the thermal baths and dance the night away. Travelers give their heart out to Amsterdam in summers. The city in Netherland doesn’t seem more welcoming than in this season. As the sunny vibes flow in, this tourist spot takes a slower pace and becomes a hub of a lot of fun things to do. Whether you like spending time at the beach, stacking up beers and going for a barbeque party, Amsterdam is always up for a celebration. Moreover, every single day, the streets are swinging to the beats of Music Festivals. Even the cafes and bars are filled from dusk to dawn. 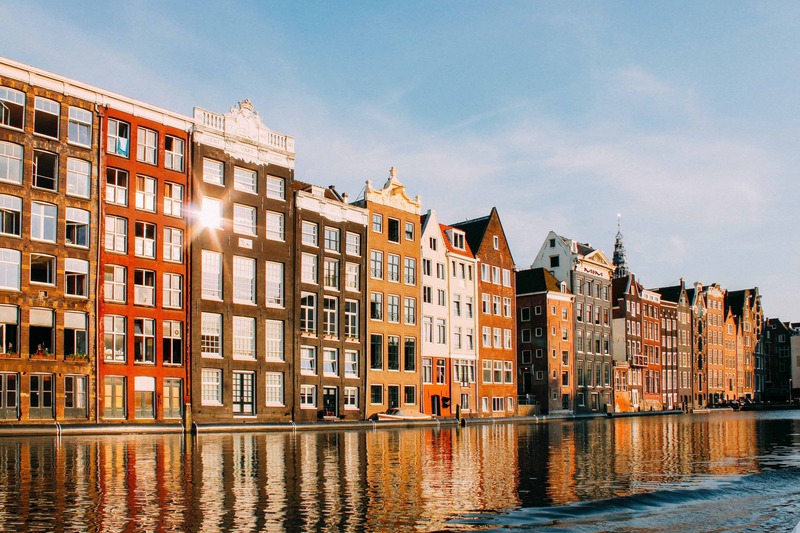 Which is why, Amsterdam always reserves a spot for itself in Europe tour packages. Soak some sun at Noordwijk beach. Go for Amsterdam Pride Walk. Enjoy barbeque at any park. Join the crowd in Music festivals. Treat your stomach right in Jordaan. 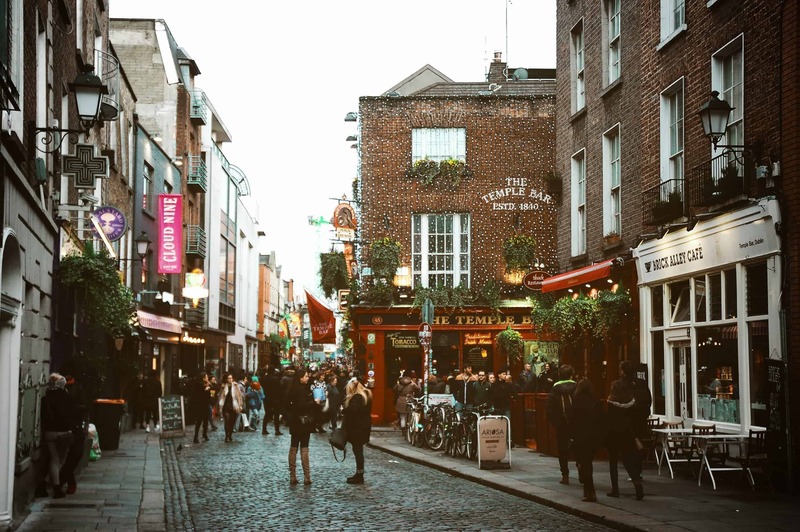 The thought of Dublin makes my mind imagine fresh Irish coffee, one of those bucket list, must-try things. This European destinationhas made its name for the heritage it embodies in the form of castles and cathedrals. When you are done clicking pictures outside the colorful doors and going to haunted places, the pubs await your presence to seal the deal. Take a tour of Guinness Storehouse Factory. St. Patrick’s Cathedral, the largest in Ireland. Have drinks at iconic bars. Time travel at Dublin Castle. A walk to remember on Ha’penny Bridge. Day tripping to the Wicklow Mountains. Are you craving for a crazy nightlife? Barcelona is your one-stop for all the groovy beats that play on repeat. 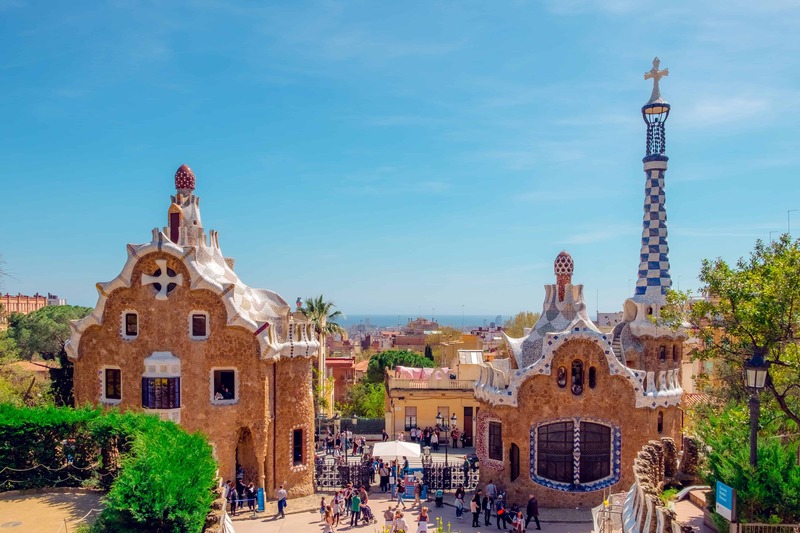 The list of things that add to the beauty of Barcelona has no end but it actually begins from somewhere. Architecture takes the first spot, next are beaches, the museums and culture take the slots afterward. Further, the day time in summers is meant to be enjoyed in parks and gardens. The weather stays pleasant enough for you to go to the beach and relax. Notice the intricacy of Sagrada Família. Lay eyes on Antoni Gaudí’s Casa Batlló. Walk down the La Rambla. Try delicacies in the city of 20 Michelin stars. Catch FC Barcelona in action at Camp Nou. Tour to Barcelona City History Museum. Call it Paris or the City of Lights it is one of the best honeymoon destinations in Europe. Come here anytime and watch the city dressed like a runway model. Dotted with the best of architecture, natural wonders, and graceful bridges, there is more to Paris than what meets the eye. While the city serves the best crepes to the foodie at heart, fashionistas take over the Champs-Elysées as they own it! The moment you feel alone, the Seine River comes in for a wonderful company. 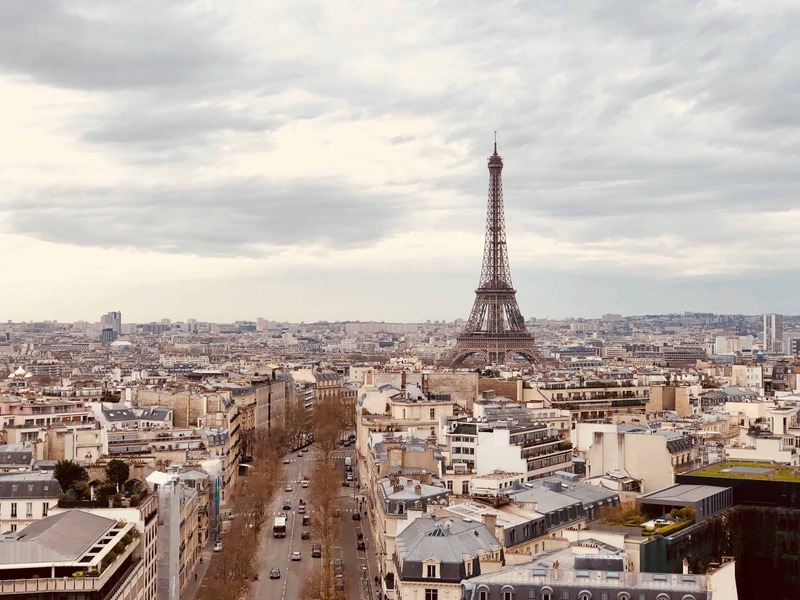 Moreover, what makes Paris one of the best places to visit in Europe in summer are the joyful festivals, calm weather, and the streets minus hastiness. Take a bus tour around the city. Witness the charm of Notre-Dame de Paris. The Louvre Museum, one of the biggest in the world. Know the myths of Garnier Opera House. Touch the top of Eiffel Tower. Ride a boat on Seine River. Spend evening at Moulin Rouge. Feel solace on a walk in Montmartre. Rekindle love with dinner on the Seine River. Europe is all about culture and history, and this next destination agrees to it hands down. Rhodes in Greece is one of my personal favorites for the fact that it has amazing beaches, to begin with. Which is why it is revered as a place for the best beach holidays in Europe. The monuments, castles, and villages are no less and are like the pearls in the crown of Rhodes. Tour the old town of Rhodes, UNESCO World Heritage Site. Leave your mark on top of medieval walls. Set foot in the Palace of Grand Master. The Valley of the Butterflies, summer paradise of butterflies. Enjoy at the Water Park. Unearth the ancient Acropolis of Lindos. Hike to the Monastery of Tsambika. Catch a glimpse of the setting sun at Monolithos Castle. 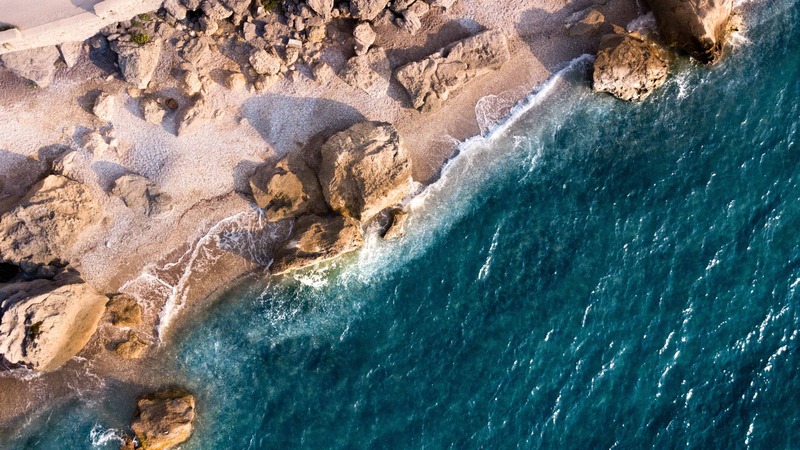 Find solace at Agios Pavlos Beach. 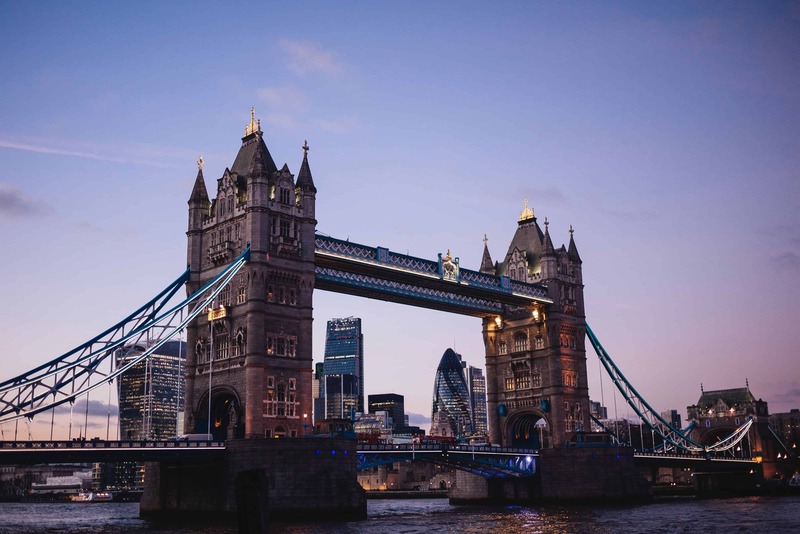 This list of top summer destinations in Europe would have been incomplete without the one and only, London. A lot of travelers plan a vacation in this city of England where times takes a slower pace. Every corner of this tourist attraction is filled with culture, diversity and gripping landscapes. Besides, there is always something that fascinates the heart, from shopping, food, art to entertainment. Paddle your way into serenity at Hyde Park. Visit the political hub, Westminster Abbey. Gaze at the whole city from the London Eye. Swing along the crowd at Shoreditch. Enlighten yourself at Hampstead Heath. Go for screenings to the British Film Institute (BFI). Shopping spree at Oxford Street. Platform 9 ¾, or the famous Harry Potter moment. 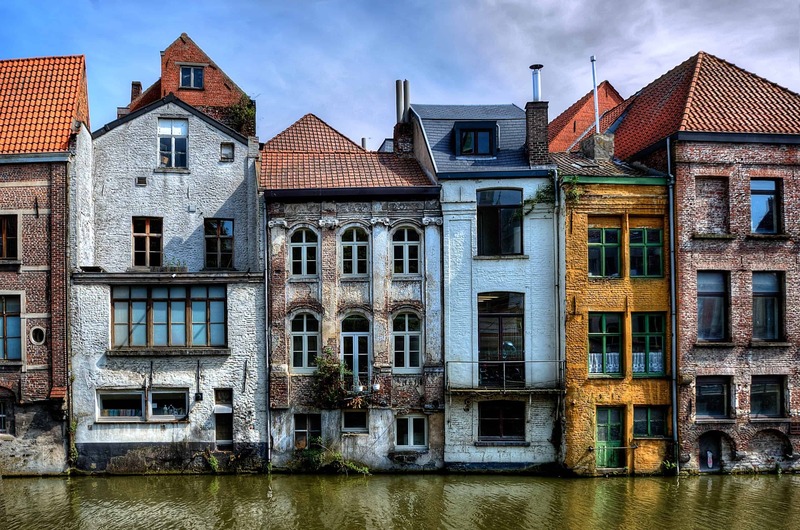 Ghent is Belgium’s pride symbol, it is something the country of waffles can’t go a day without. A weekend spent in Ghent seems like fooling yourself that you have discovered everything. The city even though small and cozy, has vibrancy in terms of art and architecture that soars up in the sky. Take a tour of the Old Market. Marvel at the Ruins of Sint-Baafsabdij. Boat ride on rivers and canals. Geneva cuddled in the lap of Lake Geneva, is one of the best places to visit in Europe. This French-speaking city stirs your soul with happiness by opening the way to the Alps. It is where the European seat of UNO settles and even the International Red Cross leads the world to peace and humanitarianism. 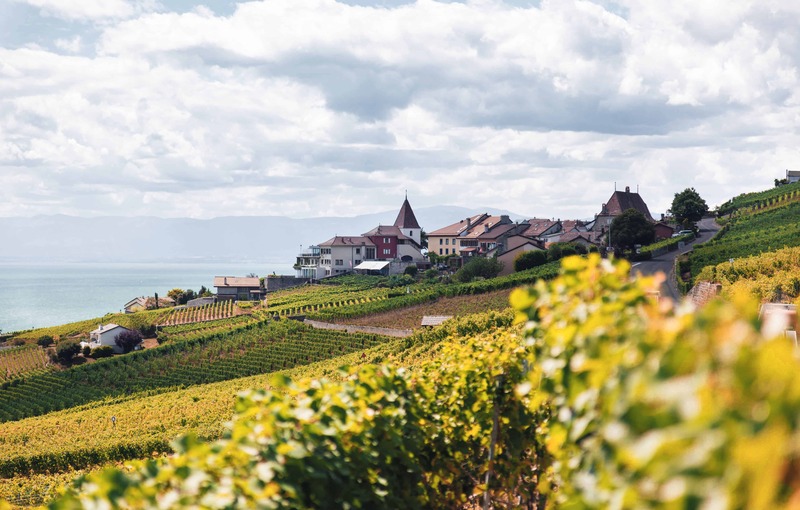 Come to Geneva and enter the world of greenery and make sure you pack a lot of Swiss chocolates on your way back. Spend time at Lake Geneva. Rule the sky and climb Salève. Behold the glory of Old Town. Take a snap at Jet d’Eau. Shop till you drop at Plainpalais fleamarket. Sit in the serenity of Bastions Park. Watch Geneva’s team play ice hockey. Rome is dipped in history which tells a million tales. The city never lifts its crown of being an important historical city and no matter how long you stay here, it’s not enough. The flow of art, architecture running to the pace of modern life is the everyday story of Rome. Streetside cafes, the aroma of fresh pizzas, drool-worthy pasta and wine are like the trio which should top your check-list. Santo Stefano Rotondo, Rome’s first circular church. Get stunned by St Peter’s Dome. Walk on the Via Appia Antica, oldest and longest road in Rome. Admire art at Galleria Borghese. Tour of Gladiator’s Gate Colosseum Arena Floor. 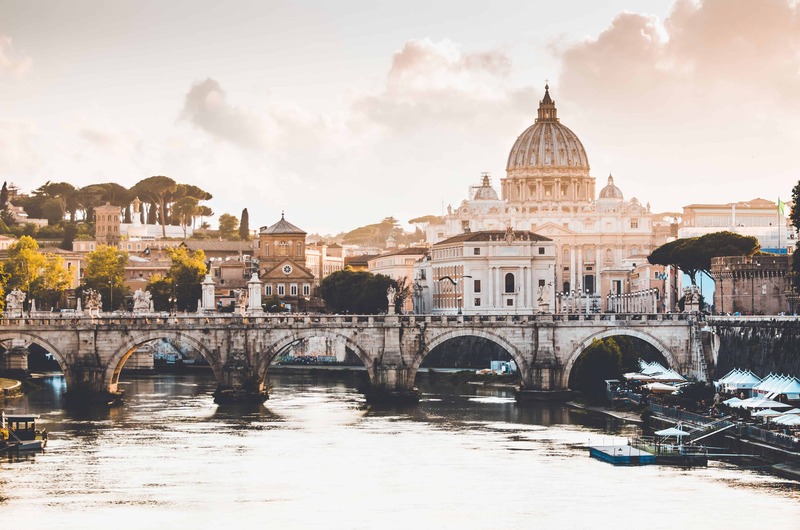 Traverse the beautiful streets of Rome. Don’t forget the gelato and coffee. Do you have any more destinations you would like to add in the list below? Tell us! 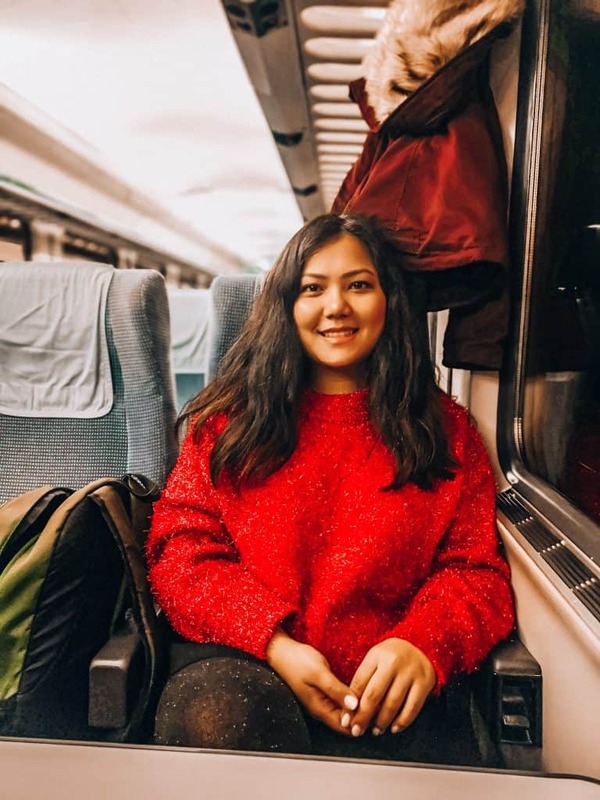 Rekha Bisht is a travel enthusiast who loves to visit the most popular as well as offbeat places of the world. She loves to share her travel experiences with fellow travelers. For planning memorable holidays in India or any world destination, you should follow her write-ups. At first glance, Europe isn’t exactly the place you’d want to visit during Summer. But after reading your post, it definitely changed my mind! Thank you! I might be spending my Summer here! A wonderful write up. Switzerland has been on my bucket list for a long time now.